Bago lies in the north of Yangon Division sharing common borders. 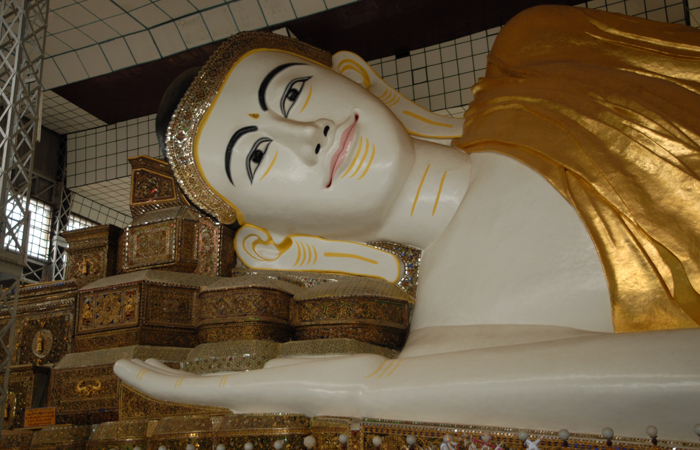 Bago is the capital of the division famous for the historic Shwemawdaw Pagoda and other pagodas. Pyay is the hub of business activity where products of upper and lower Myanmar are traded. There is an archaeological site known as Thayekhittaya where most ancient pagodas are found. 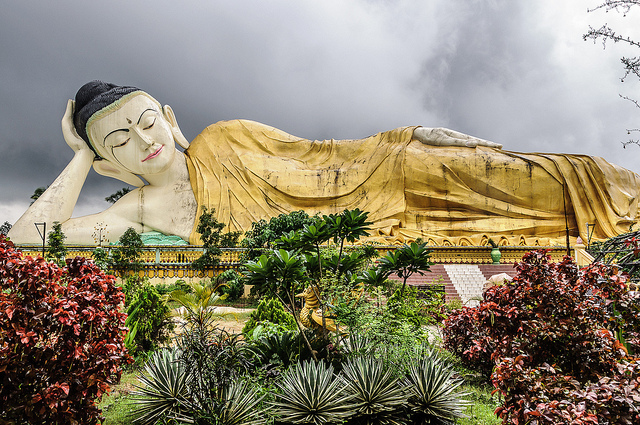 Bago and Pyay are easily accessible by rail or by car from Yangon. 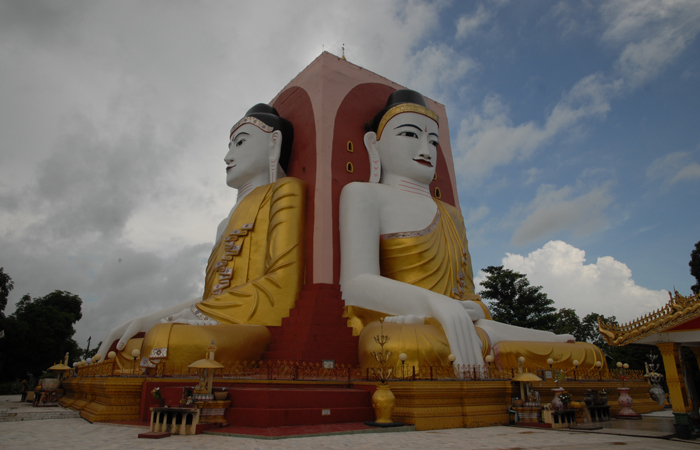 From Pyay, travellers can go on by car to Thandwe where famous Ngapali Beach is located. It is a must passing Division when you travel from Yangon to other area like Mandalay, Mon State, Karen State and Tanintharyi Division by land route. It is the second biggest rice production division of the country after Ayeyarwady Division. Logging and oil production is other major business activites.